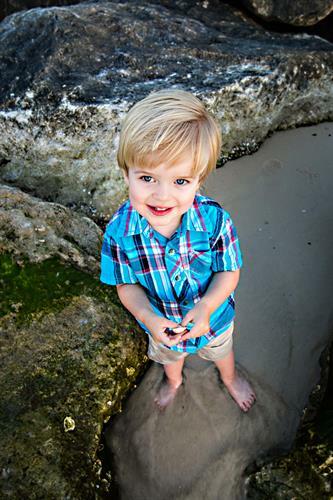 Vacation Beach Portraits is a full-service portrait & wedding photography company in Orange Beach, Alabama. We are located in the SanRoc Cay shopping center just west of Perddio Key, FL. 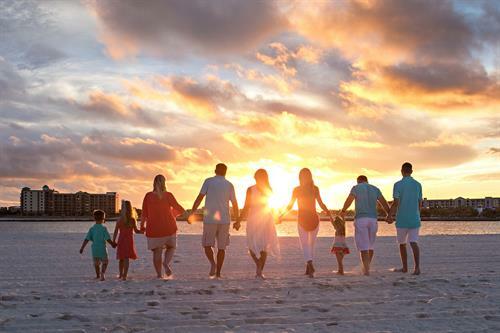 Our focus is on Family Beach Portraits and Fine Art photography for your home to help you '' Make your Vacation Last Forever ''. 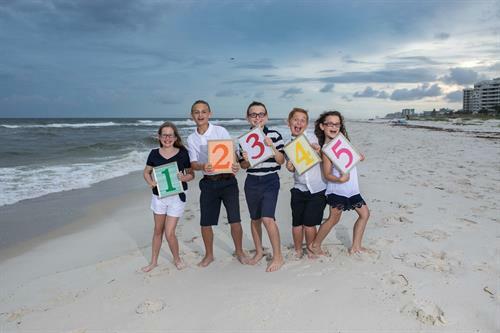 Vacation Beach Portraits is locally owned and operated by Jason & Tammy Odom. We started our photography company with a passion for art and a love for people. The result is a beautiful product and a lot of good friends. 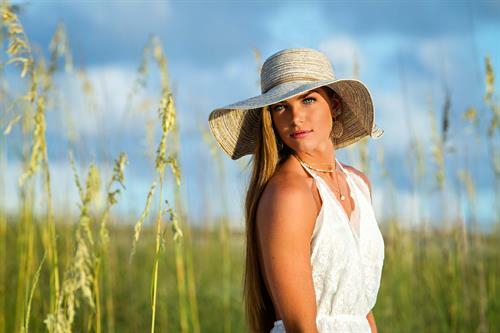 We are located in Orange Beach Alabama at the SanRoc Cay Shopping Center and Marina, one mile West of the Orange Beach Pass bridge.